Investing in property is a great way to make some passive income, assuming you have the starting capital. But before you start investing, click here to learn 5 things you should know about buying investment property for sale. Americans believe property investment is one of the best things you can do with your capital. According to the National Association of Realtors, 84 percent of Americans believe that property investment is a good investment. When it comes to choosing how to invest your money, there’s something reassuring about buying bricks and mortar. If you have the money to invest, putting your money into a property is a great idea. All you need to do is find investment property for sale. But before you go this far, it’s important that you get educated before you start investing in property. That’s why we’ve put together this list of 5 things you need to know about property investment. Let’s go! Do you know what your budget for a property investment? What return on your investment do you expect in your first year? You need to be able to answer questions like this. If you’re going to be able to successfully build a portfolio of properties, you need to know your stuff. You need to develop a nose for a property that is worth your investment. And which kinds of property you need to avoid because you’re only going to lose money. Your ability to sniff out a bargain will improve with experience. But you can get started by familiarizing yourself with the language of the industry and researching the market. It’s also really important to stay organized if you want to make a profit. If making tonnes of cash from property investment was easy everyone would be at it. 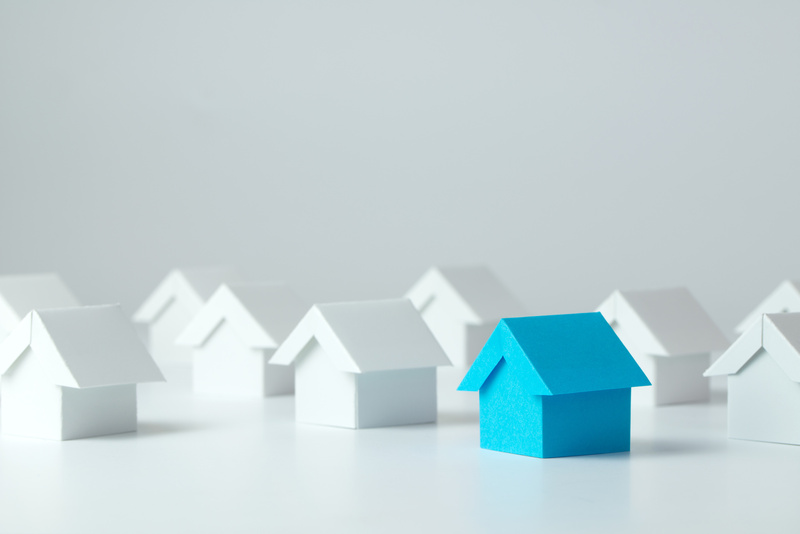 You have to develop a strategy to ensure that you effectively build up your property portfolio. Successful property investors develop a buying strategy that determines everything about what they do. How quickly do you flip properties? What’s your maximum price for buying a property? If you don’t have a strategy you can find yourself in over your head. It’s common for new investors to get FOMO (fear of missing out) on a property and making a poor buying decision. With your strategy, you can avoid emotional and impulse buys. Borrowing is an important way of investment property financing. However, you need to make sure you have enough cash flow to keep borrowing. If you can’t keep borrowing you’ll find yourself stuck with just a couple of properties that you can’t afford to flip. Develop an understanding of how lenders judge whether you’re a reliable borrower. While financing your investments is essential, you could find yourself in financial trouble if you’re not cautious. Although property investment can be a great passive income, this doesn’t mean it doesn’t require any effort. The financing, purchasing, and managing of several properties don’t come easy. Even though buying and flipping properties can make you a quick buck, it’s important to take advantage of rental property too. Once you’ve renovated the property you can keep the cash flowing in on a regular basis without much effort on your part. While property investment is a great way to use your capital, it’s not the only way to make a profit from property. You can purchase shares in a property investment business. This probably has a low cost of entry and doesn’t require any work. You could also invest in commercial property. If you can’t get enough capital together to start building your own property portfolio, you could join a syndicate of investors. This way together you have a much greater purchasing power. Now you know the 5 things you need to know about property investment before you get started. Are you looking to become a property investor? One of the greatest challenges with buying houses is finding an investment property for sale. That’s where we come in. Get in touch with us today for help with buying your property.